"Conker? Nope, nope deffo not conker." As a fan of colorful platformers I loved the trailer to this game. Whether it was the colorful filled world, the cute main character, or the seemily wide variety of secondary characters it looks to be a new and good installment into this genre. In this game we take on the persona of Lucky as he helps his sister rescue the Book of Ages from Jinx, who is trying to reshape the world. From worlds filled with robots to grasslands to ghost towns Lucky will have to travel across many areas to reach his goal. 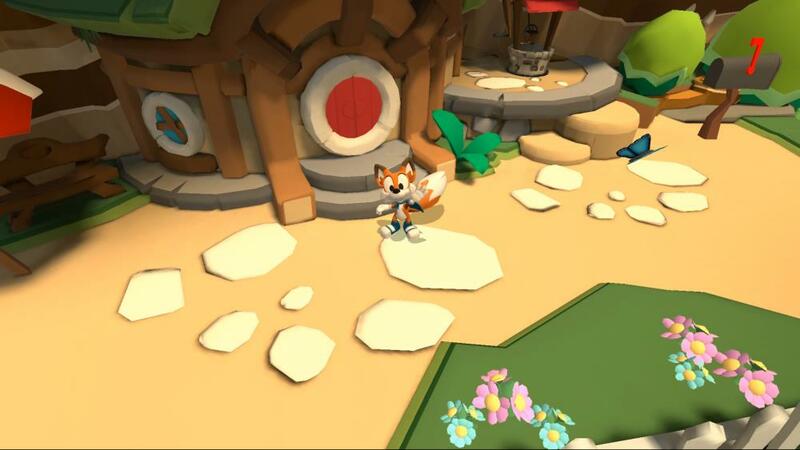 Super Lucky's Tale is an Xbox exclusive and will be part of the play anywhere program. It is coming to Xbox One on November 7th.